When will the 2019 4th-year placements take place? Students undertake a 4-month placement in 4th year. This can be undertaken in “all practice settings”, i.e. community, hospital, industry and role emerging practice (REP) settings. In 2019, placements will take place from the 2nd of September to the 20th of December 2019. 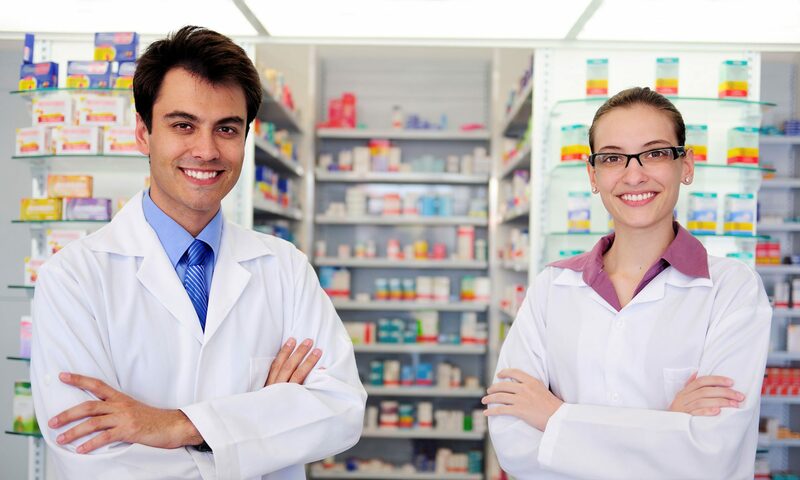 Previous PostPrevious What are the benefits to pharmacists who undertake preceptor training? Next PostNext Who will supervise students while they are on 4th-year placements?